This could be your little piece of paradise. 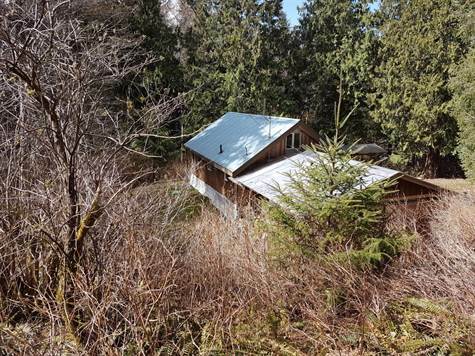 Just over an acre in a private location in Sayward, nicely treed for additional privacy. The interior of the home has been stripped down to the studs. Bring your imagination to finish and create your little cabin in the woods. Sold as is where is.